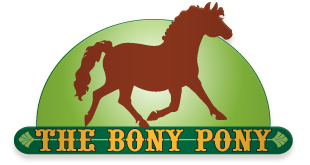 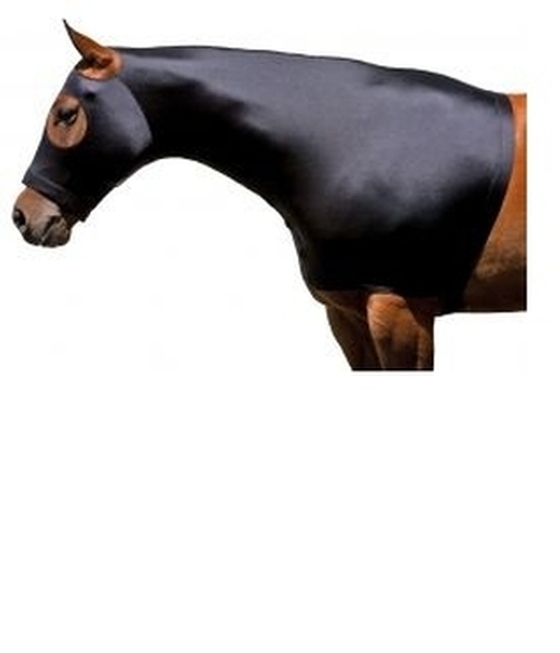 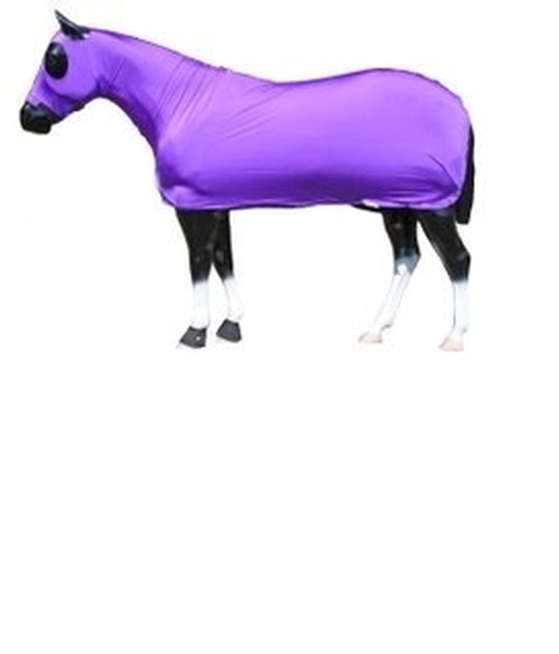 When its time to get your horses mane to lay down, reach for one of these lycra mane hoods. 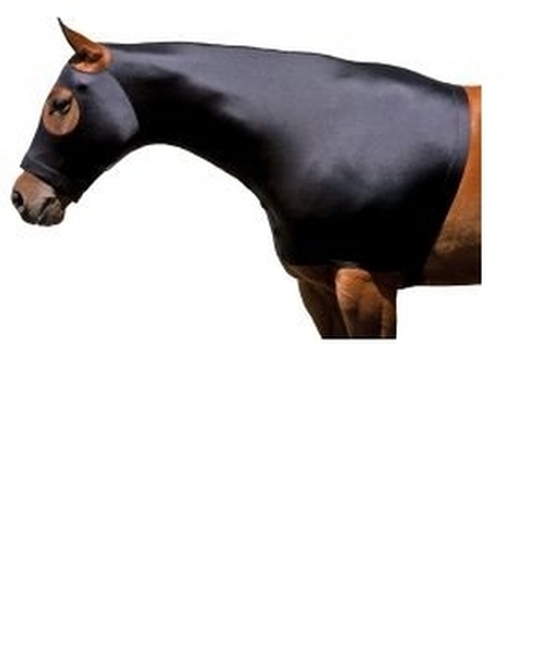 We have lycra hoods with or wihout zippers from great brands like Centaur and Sleazy Sleepware. 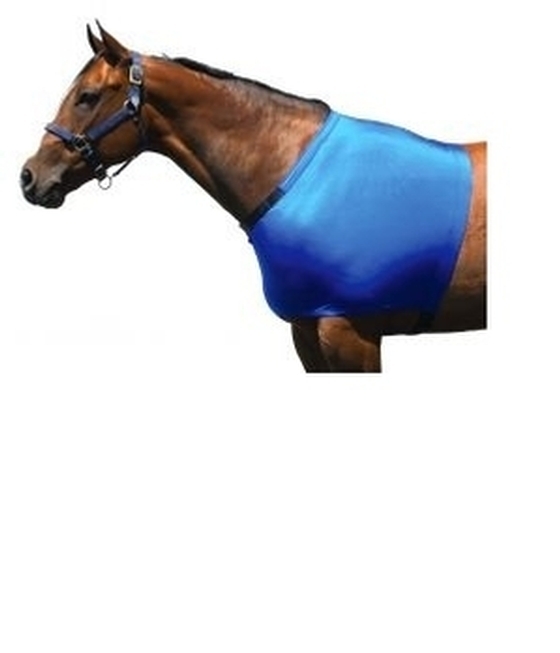 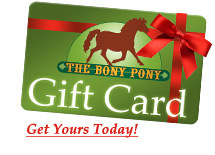 Our shoulder guards will keep your horse from getting those ugly blanket rubs!